Why We Walk: We take care of our own. That is the foundation of the Actors and Artists Unite to End Alzheimer's National Team. It began in May of 2011 via a series of phone calls and emails to my fellow actor friends around the country -- "Gang- I have this idea . . ." By September, four teams walked in Washington DC, New York City, Miami and Los Angeles and raised $23,000 in their first year. 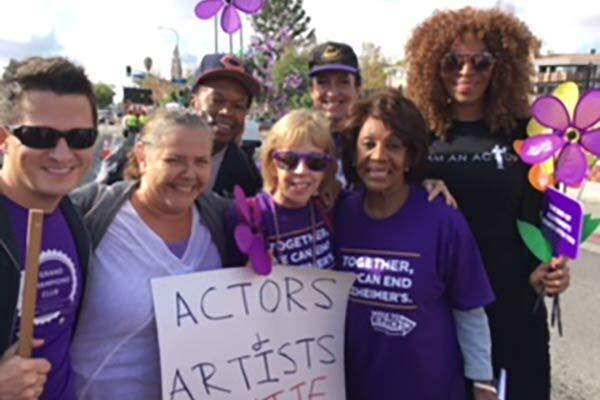 In 2013, Actors and Artists Unite became the first non-corporate Friends and Family National Team for the Walk to End Alzheimer's. We have teams from South Dakota to Louisiana; from Texas to Rhode Island, Arizona, Michigan and all across the country. 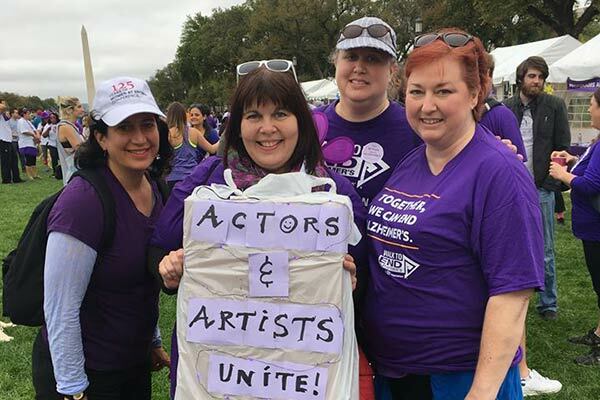 As of February of 2018, the Actors & Artists Unite National team has raised over $230,000. I read the stories of all of our teams­ - "I lost my grandmother . . . my dad . . . we are at the point of having to put our mom in a facility. She is wandering out of the house and most of the time- she doesn't know us." So many families- so much loss and suffering. AA Unite was built by reaching out to our friends and colleagues around the country via word of mouth and social media. We would hear- "I'm walking in with you in Texas! We just started a team in Tennessee!" Through this team, I have discovered the compassion and strength of the artistic community around the country. Now that we are a national team, it is always so thrilling to hear­ "Nance­ I have a friend who is at Oregon Shakes. I have a friend who works at Disney. Do we have a team in Ashland? Do we have a team in Orlando?" and I get to say­ "We do now!" 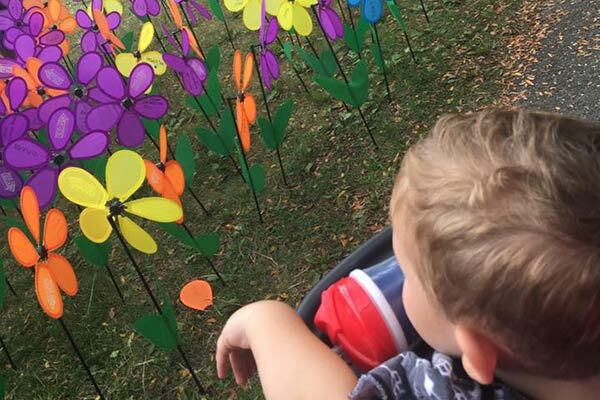 I walk for my mom -- who died in 2012 and for my aunt, who died in 2015. I walk for my team and everyone that they have lost or are losing. I walk for anyone who knows how heartbreaking it is to look in the eyes of someone you love and have them not know you- to watch them fade away until they can no longer speak or move. This is Alzheimer's. I walk because through the commitment and solidarity of this amazing team -- we walk in glory. We walk for a cure for this nightmare. We walk to bring light out of all this darkness. And we walk in hope and strength for a future- that we can all remember. So, come join us! 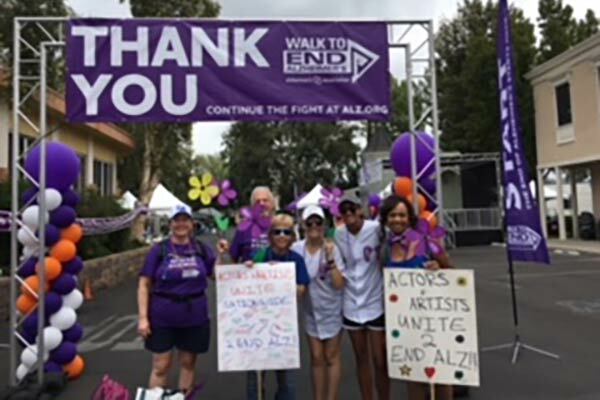 Come walk with us! Our goal is to have a team in every state of this country! All are welcome! And as we Irish say- Slainte!!" 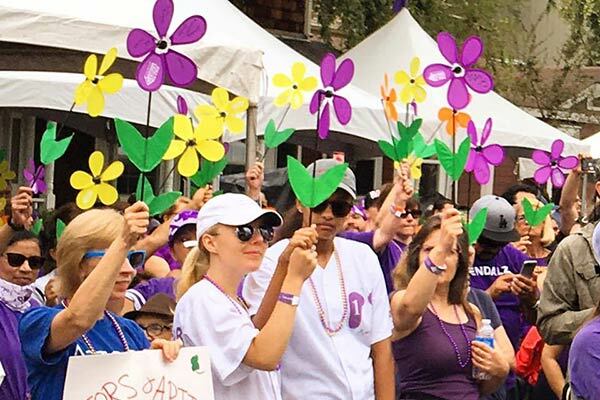 www.alz.org/AAUnite - our national team page! 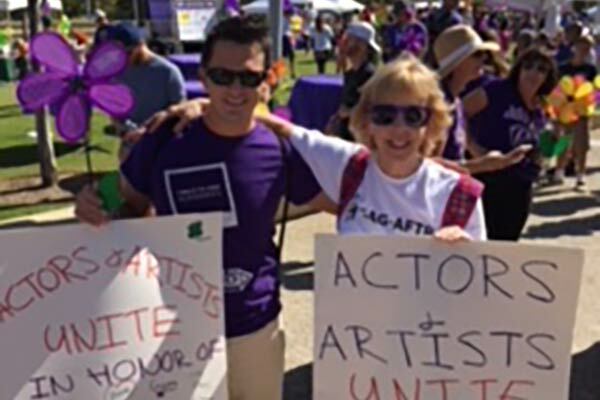 Please read Nancy's story: "Living in Twilight: A Daughter's Alzheimer's Story."